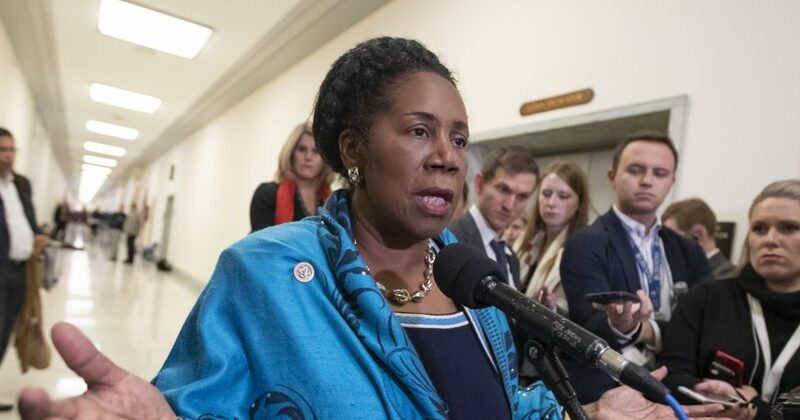 Democratic Rep. Sheila Jackson Lee of Texas is stepping down from her position as leader of one of the House Judiciary Committee’s key subcommittees. Her departure follows a lawsuit from a former employee who says her sexual assault complaint was mishandled. Jackson Lee has served in Congress since 1995. She is chairwoman of the Congressional Black Caucus Foundation, the fundraising arm of the Congressional Black Caucus. Calls to Jackson Lee’s office and to the foundation were not immediately returned. The National Alliance to End Sexual Violence had said it would not work with Jackson Lee as the lead sponsor of the Violence Against Women Act. Do you think Jackson Lee did the right thing by stepping down? The suit accuses Jackson Lee’s office and the foundation of retaliation after the woman was sexually assaulted by a foundation employee in 2015 and threatened to sue. In a statement last week, Jackson Lee’s office said it could not discuss internal personnel matters.